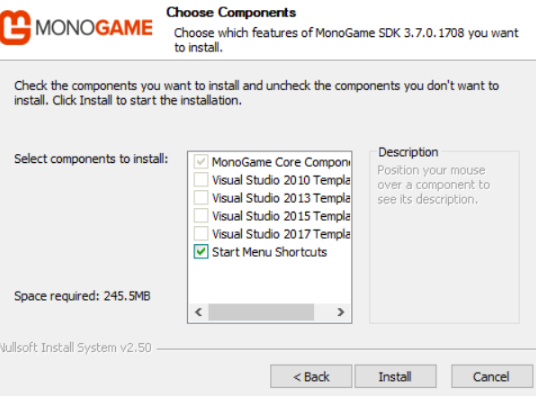 Can't download visual studio templates? Really dumb that I didn't check this out before. It was actually extremely simple to fix this issue. Just set up a pull request!